A child witnesses drug dealers murder his parents. He escapes and grows up wild in the city's slums. Years later he emerges to help the residents of the area who are being terrorized by street gangs and drug dealers. 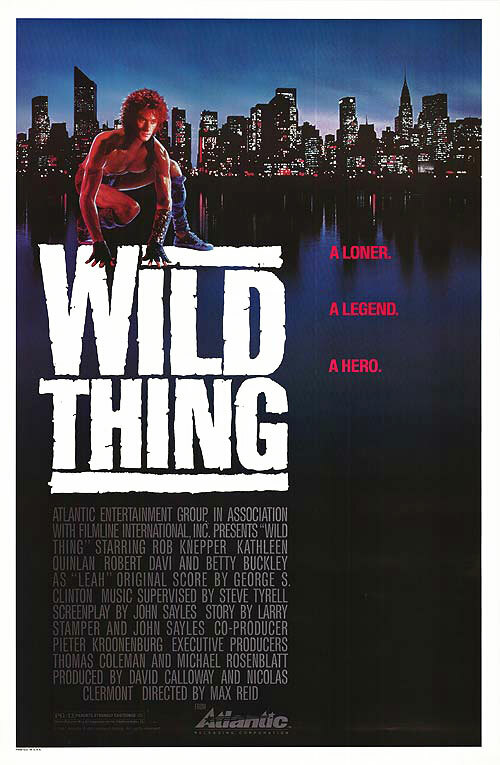 1 Response to "Wild Thing (1987) Max Reid"
Alright now! Thank you so much NLZ.